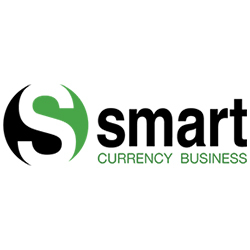 Smart Currency Business is a foreign exchange company based in Hammersmith. 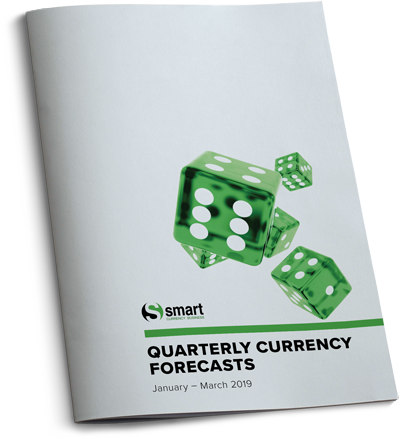 They have just released their latest currency forecasts which detail some of the major banks’ currency rate predictions for the next 12 months. The disparities should help highlight the importance of risk management – especially in these uncertain times.